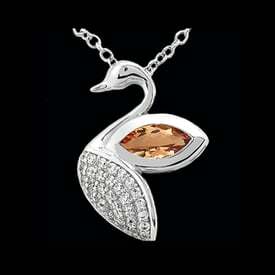 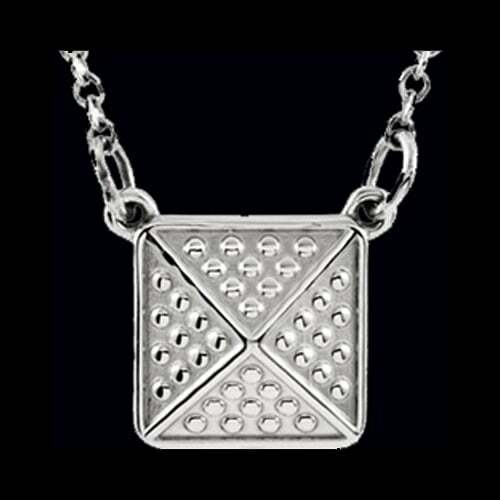 Mystical Platinum 950 pyramid design necklace. 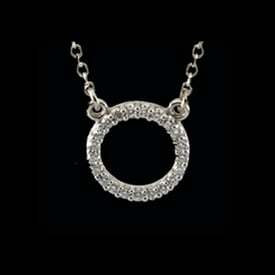 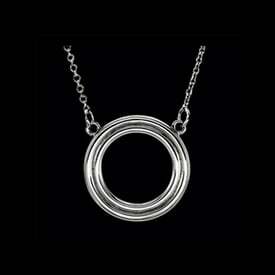 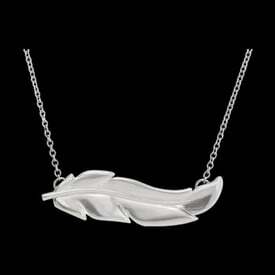 This unique platinum necklace features a granulated style finish and is 18 inches in length. 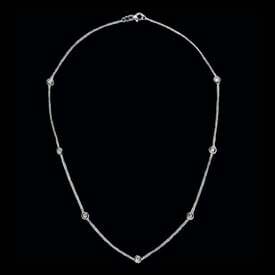 Pyramid center measures 8.9mm by 9.9mm, a petite design with a powerful symbol that transcends time.